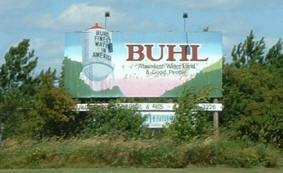 Do you have photos, historical accounts or other items pertaining to the Buhl area? Would you like to share this historical information with the world? LakesnWoods.com would like to publish your Buhl photos (current or historical) or historical accounts on this website. Original materials can be returned and your privacy will be respected. 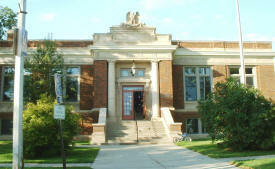 Located high on the Laurentian Divide and midway across the historic Mesabi Range. Families will enjoy Buhl's and abundant recreational facilities and city infrastructure. The Mesabi TrailSM winds through Buhl offering visitors a panoramic view of the historic Grant Iron Mine. Along the trail is the Stubler beach, which offers a pavilion, swimming area with lifeguards and two fishing docks. 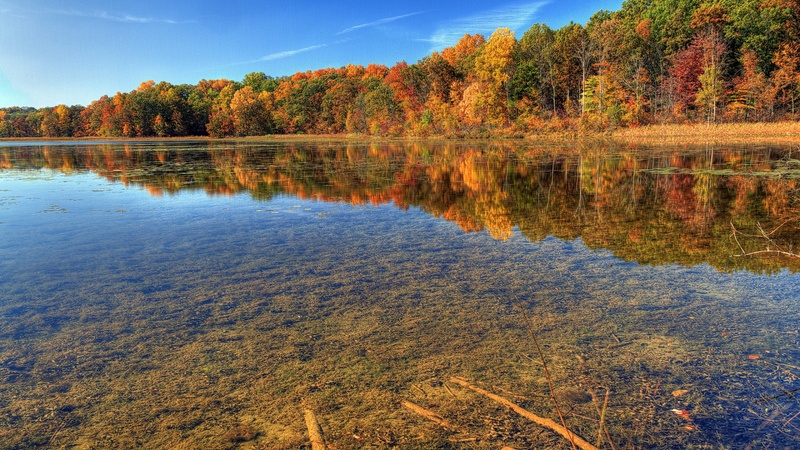 The City of Buhl also features a scenic walking trail which winds around Stubler and Judson Lakes. Burton Park features three bocce ball courts, playground equipment, a pavilion, two baseball fields, a basketball court, restrooms facilities and a first class skateboard facility, in the near future. A campground offers eight rustic campsites with fire pits, elevated tent pads and picnic areas. 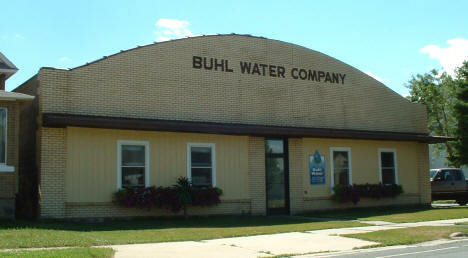 Make sure to stop and sample Buhl's famous water, named, "The finest drinking water in America", which is taken from an underground glacial river 700 feet below the surface. BUHL water is absolutely refreshing. Stubler and Judson Lake are also stocked for trout fishing and you'll find remote portage in lakes just north of the city. We invite you and your family to visit Buhl and find out why the Iron Range is a Great Way to Getaway! Buhl is a city in St. Louis County, Minnesota. U.S. Highway 169 serves as a main arterial route in the community. According to the United States Census Bureau, the city has a total area of 3.56 square miles (9.22 km2); 3.35 square miles (8.68 km2) is land and 0.21 square miles (0.54 km2) is water. The elevation is 1,526 ft (465 m) above sea level. As of the census of 2010, there were 1,000 people, 430 households, and 228 families residing in the city. The population density was 298.5 inhabitants per square mile (115.3/km2). There were 496 housing units at an average density of 148.1 per square mile (57.2/km2). The racial makeup of the city was 93.7% White, 1.7% African American, 2.1% Native American, 0.4% Asian, and 2.1% from two or more races. Hispanic or Latino of any race were 0.3% of the population. There were 430 households of which 25.1% had children under the age of 18 living with them, 39.8% were married couples living together, 8.1% had a female householder with no husband present, 5.1% had a male householder with no wife present, and 47.0% were non-families. 40.2% of all households were made up of individuals and 18.6% had someone living alone who was 65 years of age or older. The average household size was 2.11 and the average family size was 2.88. The median age in the city was 42 years. 22.7% of residents were under the age of 18; 6.2% were between the ages of 18 and 24; 24.1% were from 25 to 44; 26.1% were from 45 to 64; and 20.9% were 65 years of age or older. The gender makeup of the city was 52.8% male and 47.2% female. 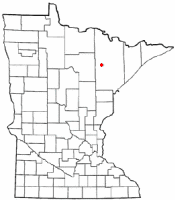 Buhl, a city in sections 20 and 21 of Great Scott Township (T. 58N, R. 19W), on the Mesabi Range, incorporated on February 25, 1901, was named in honor of Frank H. Buhl, of Sharon, Pa., president of the Sharon Ore Company, which corporation opened the first mines in this locality in the spring of 1900 (history of the county, 1910, p. 727). 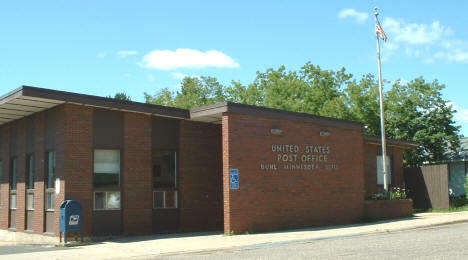 The post office began in 1900. 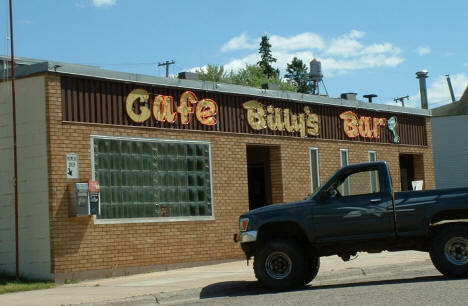 Buhl is another Mesabi Range town that had its beginnings when lumber interests moved into the area in 1898 and established a camp. By 1900, lumber companies employing thousands of men, had cut over seven million feet of lumber here. Buhl's population reached its peak in 1920 with 2,007 people. Since that year, until recently, its population has declined with the decrease in local mining activity. Its future is directly connected, like that of many other communities on the ranges, to taconite production. 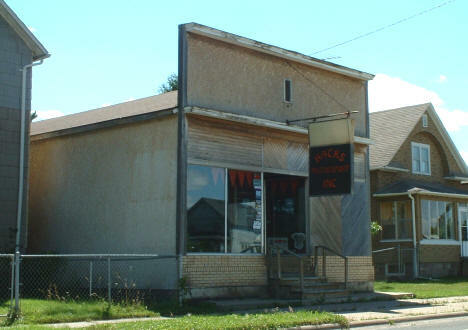 Simultaneously, mining companies were exploring, and in 1900, the Sharon Ore Company, while preparing for mining, platted a forty acre townsite and named it Buhl, for Frank H. Buhl, then president of the ore company. 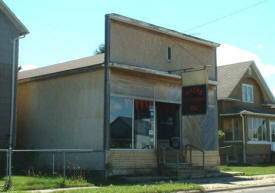 The town occupied a six block area that is Buhl's shopping district today. Mining forged ahead as the chief industry. Men from many countries came to work in the eight open pit mines that eventually surrounded the town. In 1900 there was no hotel or restaurant. Meals were served at a logging camp in a tent with "walls" of brush and trees. The train depot was a boxcar. Yet the population boomed. 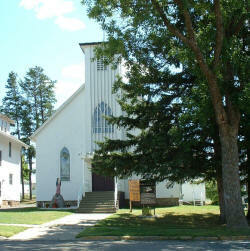 From lumberjacks and explorers in 1900, the town grew to a population of 800 in 1903 (with only 50 women). 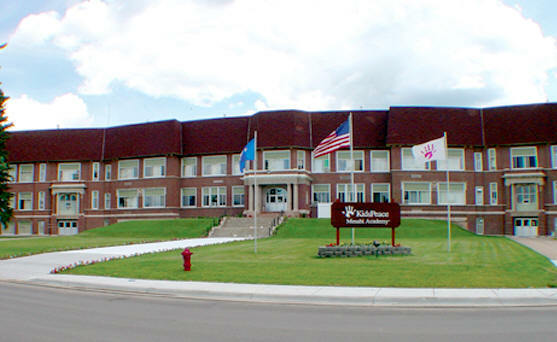 Buhl's largest mine, the Wabigon, held the record for low cost operation. In just three seasons, from 1920-1923, it was stripped of overburden and 500,000 tons of ore by electric drag lines, with an average daily crew of five men, each handling approximately 250 tons of ore per day. This was the first open pit on the Mesabi to be electrified, and its shovel, with a dipper capacity of fourteen tons, was the largest ever used to that date in an open pit. Appliance Professor, LLC is a company that provides residential appliance repair services in the area of Hibbing, MN. 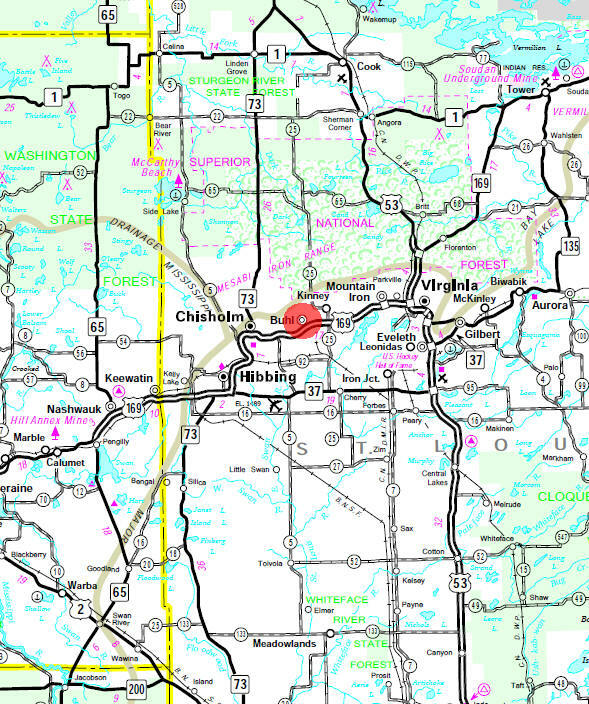 We provide services to Lake Vermilion, Grand Rapids, and Ely. Our locally owned and operated company with 30 years of experience. We can take you to the past, present and future! The real and the unreal! Let your imagination go WILD! Expand your world at the library! You can search the entire regional web catalog (or limit it to only items at Buhl by selecting our library in the "Limits" box) by going here. If you can't find what you need in our region, you can search in other parts of Minnesota by going to the MnLink Gateway website. Buhl water comes from a glacial aquifer located 700 feet deep, encased in 300 feet of solid granite. Tests prove the natural purity and cleanliness of the water. It is bacteriologically free – no treating is done to the water – contains no chlorination as chlorine is one of the most prevalent carcinogens known to man. We believe that we have one of the only water supplies in the world that does not require any type of treatment or chlorination prior to human consumption. 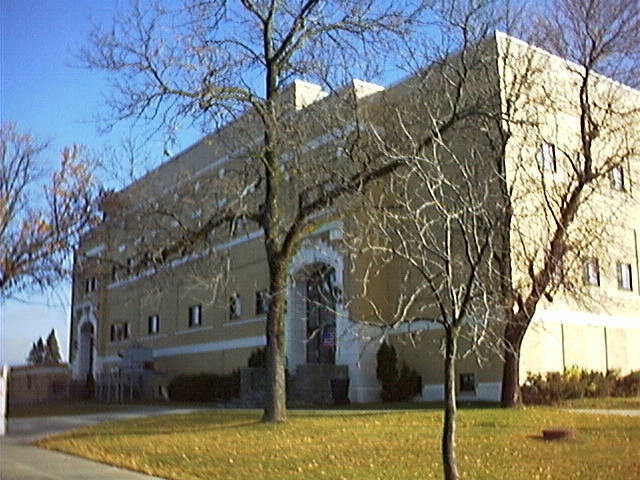 First National Bank of Buhl is a full service, locally owned bank serving the surrounding communities of Mountain Iron and Buhl, Minnesota. Our site is full of information about the products and services we offer to make your life easier. 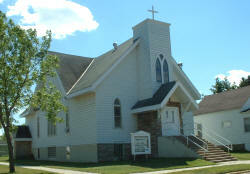 Located in Buhl, MN, we specialize in Lakeshore & Recreational Properties, Residential, Rural, Commercial & Investment Properties Our market covers Side Lake, and the cities of Hibbing, Chisholm, Mt.Iron/Buhl, Nashwauk, Keewatin, Pengilly, Cook, Cherry and the surrounding rural communities. 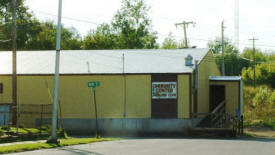 Great Scott Custom Meat Processing has been serving Buhl, MN since 1979. Our company is a locally owned and operated business that offers custom meat processing and products. 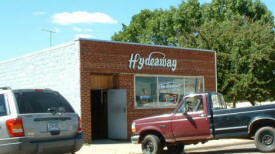 Hog Doctors located in Buhl, MN is a motorcycle repair shop. 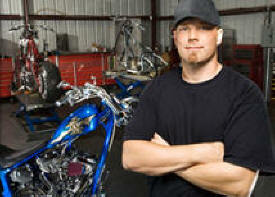 We specialize in Harley Davidson. We also provide motorcycle and motor scooter supplies, parts, and accessories. 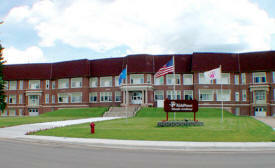 KidsPeace Mesabi Academy, a subsidiary of KidsPeace, is licensed by the Minnesota Department of Corrections and is a member of the Minnesota Counsel of Child Caring Agencies (MCCCA). We offer services for delinquent and non-delinquent males ages 10–18, as well as Extended Juvenile Jurisdiction youth to age 21. KidsPeace Mesabi Academy offers a full continuum of services, which is based on the utilization of validated assessment tools such as the Youth Level of Service-Case Management Inventory (YLS-CMI), as well as evidence-based programming. At Northland Village, older adults will discover a wonderful assisted living community, one that provides help with daily tasks, preserves dignity and privacy, encourages independence, and offers residents the chance to live life to the fullest among friends who care. Northland Village – with locations in McGregor and Buhl, and a third now open in Hoyt Lakes, Minnesota – is a place where residents are valued as individuals and enjoy excellent personal and medical care, healthy social interaction, and comfortable, home-like surroundings. Established in 1971, ODC creates job opportunities for individuals with disabilities and other employment barriers. This is accomplished in a couple of different ways. Ziegler Cat® is one of the largest and most successful Caterpillar® dealers in the U.S., representing the full line of industry-leading Cat equipment, generators, and truck engines in Minnesota and Iowa. We also sell and support Challenger®, LEXION®, Ag-Chem™, Sunflower®, and White Planters® agricultural equipment in Minnesota, Iowa, and Wisconsin.